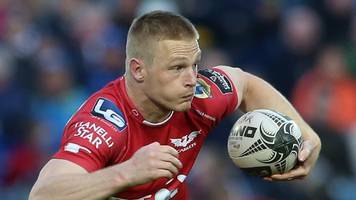 Back Johnny McNicholl follows Jonathan Davies, Ken Owens and Rob Evans in agreeing a new contract with Scarlets. Grand Slam winners Jonathan Davies, Ken Owens and Rob Evans agree new deals with Scarlets. 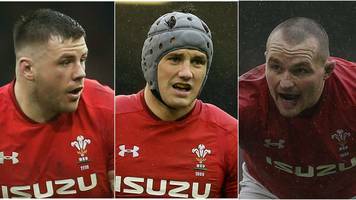 BBC Local News: North East Wales -- Grand Slam winners Jonathan Davies, Ken Owens and Rob Evans agree new deals with Scarlets.